Sardina Farms, Inc has been in business since 1980. 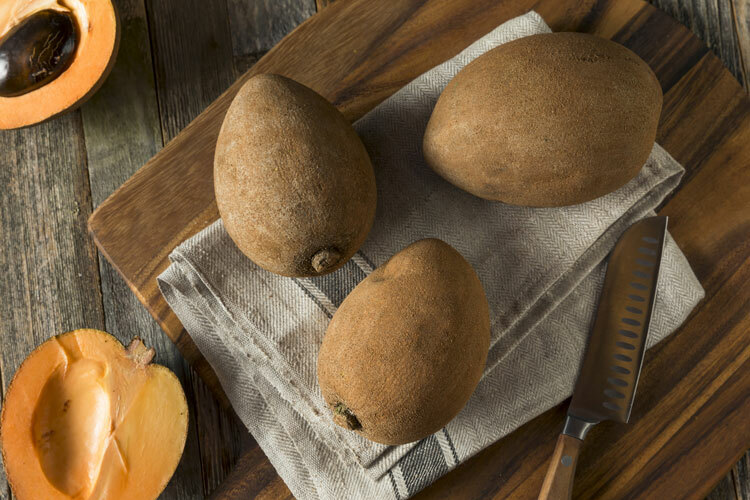 We have focused on a variety of crops over the years including row crops, red guava (the largest grower in the state of Florida), Keet Mango, and presently our main concentration is on Mamey Sapote. We are located in beautiful south Florida in the Redland/Homestead area. 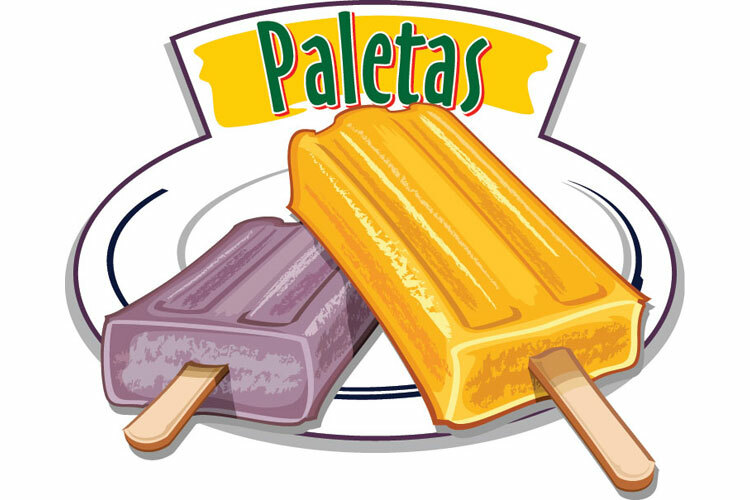 We provide wholesale to many of the distributors throughout Florida and are shipping to all states in the US. All of our produce is grown, harvested and packed in the USA, using American standards and requirements. 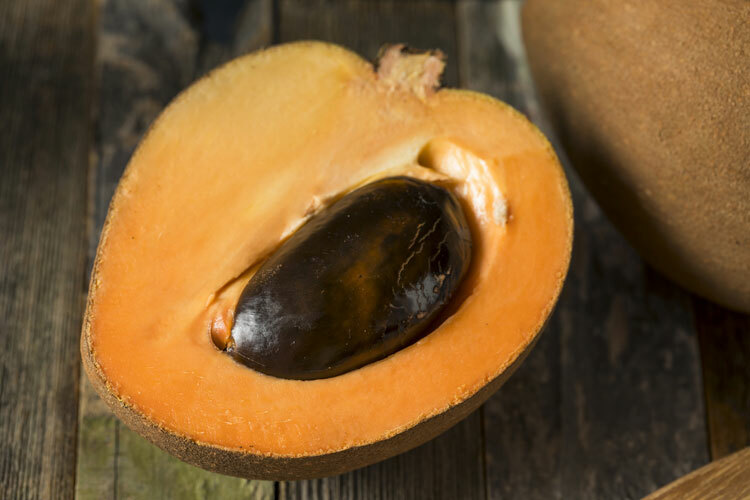 Mamey Sapote is available from March to September, with 2 varieties growing back-to-back. 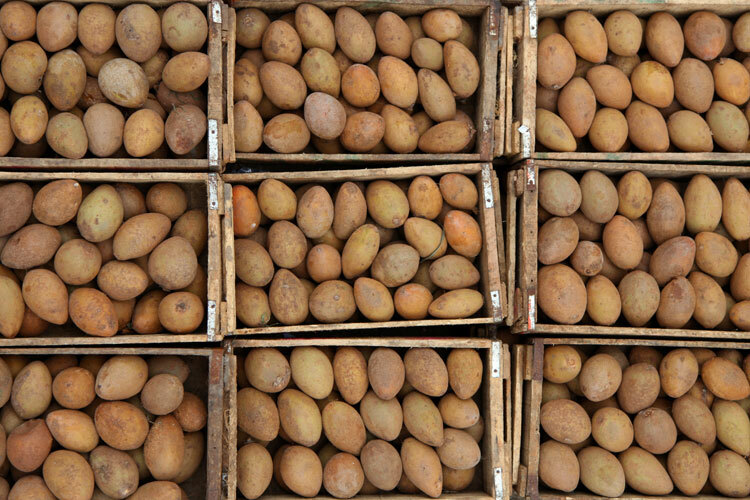 The first available variety is "Magaña" (March-June). It is larger, pointed, and football shaped. It has dark salmon colored flesh. The second, much smaller variety is named "Pantin" or "Key West" (July-September), with a brighter salmon and sweeter flavor. 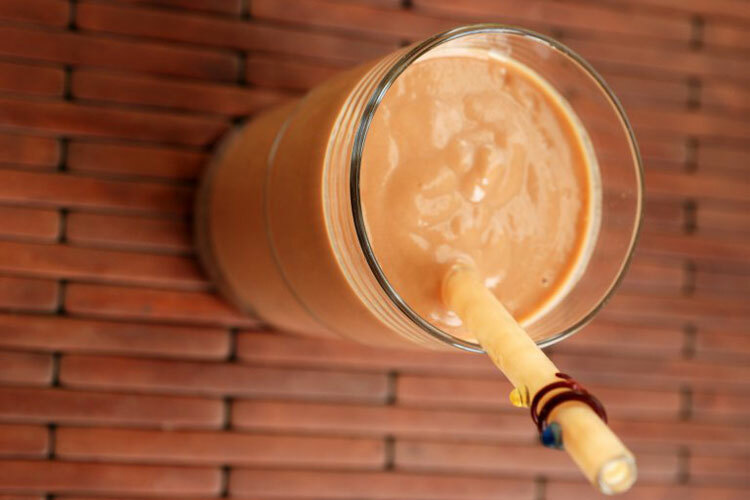 The flavor of Mamey is a combination of sweet potato and pumpkin with undertones of cherry, almond, chocolate, honey, and vanilla. Both varieties provide incredible health benefits, with their blend of nutrients that serve our bodies in many ways. Please see both our recipe page and nutritional page. Our Mamey is available with both these varieties, so you can select what works best for your application, or market. 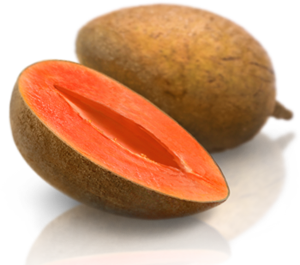 Sales of Mamey are fantastic at grocery stores, farmers markets, supermarkets or specialty stores. 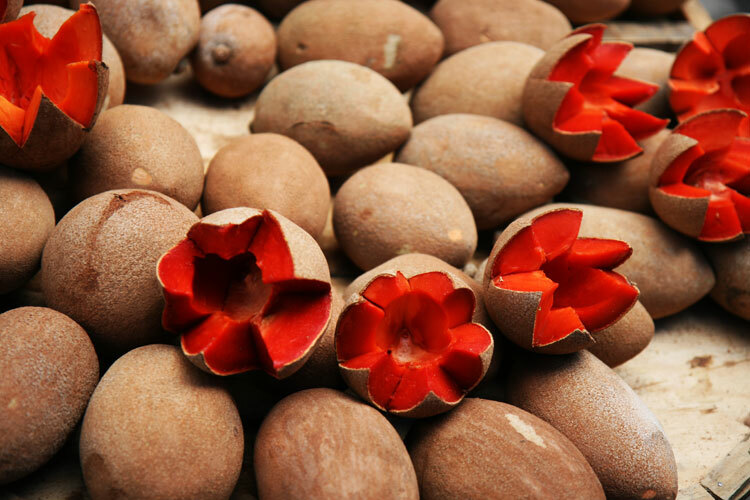 Mamey isn't widely available in many parts of the world, and is mostly known by those of the Latin American culture. In the USA there are only a few areas it is able to be grown due to the winter cold, with the majority grown in the small farming community in the south-eastern corner of Florida, affectionately known as the "Redlands". Sardina Farms, Inc is not a middle-man, we are the grower, so you are buying direct. © 2017 Sardina Farms, Inc.